Trump’s ‘Muslim ban’: Islamophobia or defense of US? Not a single American has been killed in a terrorist attack in the US by anybody from the countries included in the banned list. 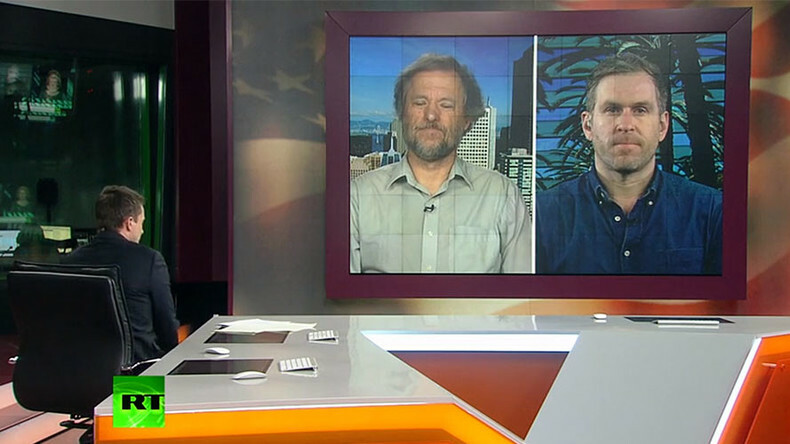 Stephen Zunes, professor of politics, University of San Francisco, told RT. 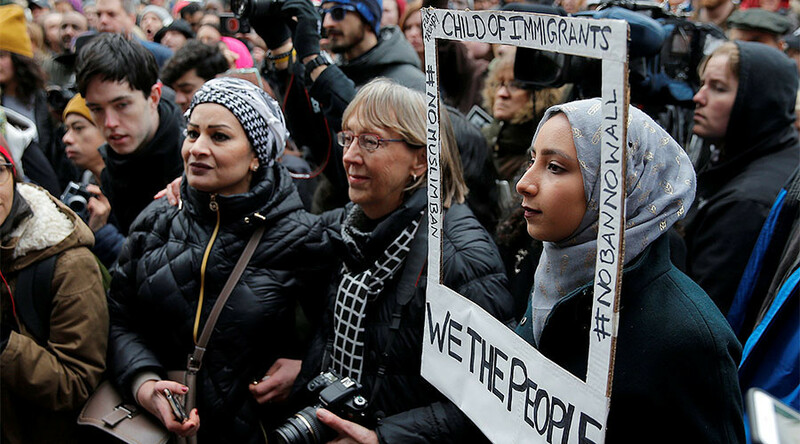 People took to the streets across the US over Donald Trump's executive order that bars migrants from seven Muslim-majority countries from entering America. The immigration freeze applies to Iran, Iraq, Libya, Somalia, Sudan, Syria and Yemen, and will remain in force for 90 days. — RT (@RT_com) 30 января 2017 г. The US is involved in military action in many of these countries. RT discussed the issue with both experts.